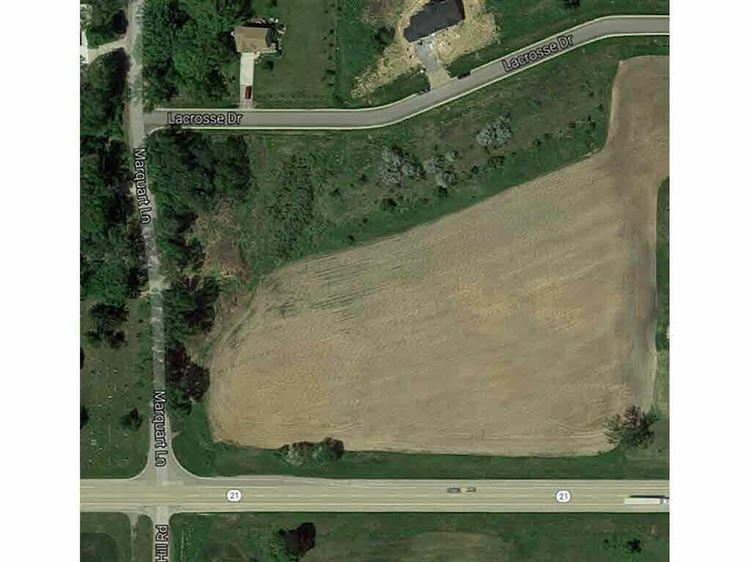 4.1 acres of commercial land for development in this rapidly growing area. Sewer and water available at site and visible from highway. Adjacent to a 70+ lot subdivision makes for the perfect setting for your business/church/assisted living facility in a more rural setting.